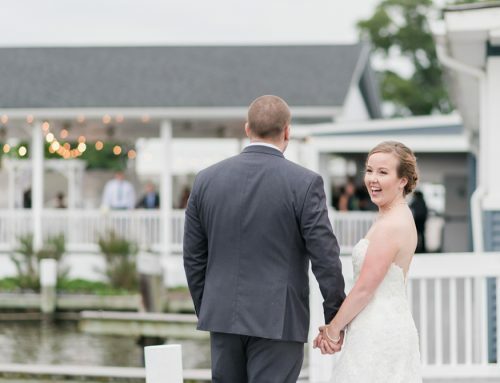 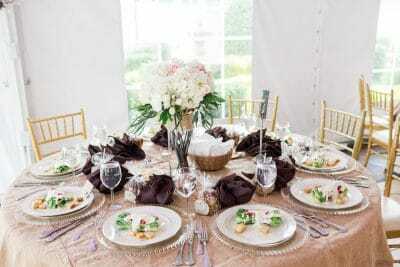 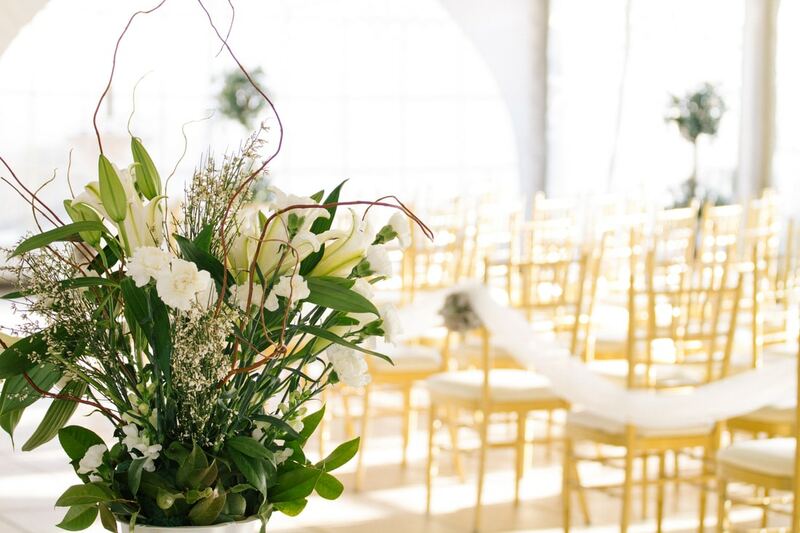 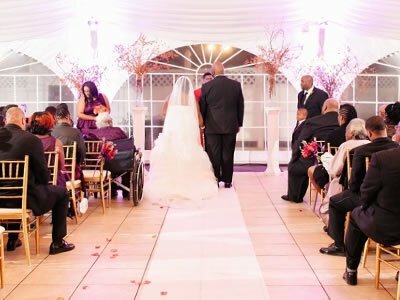 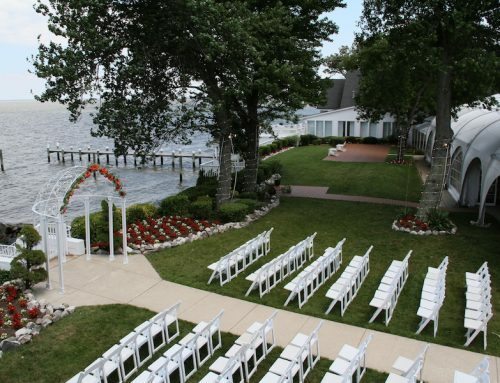 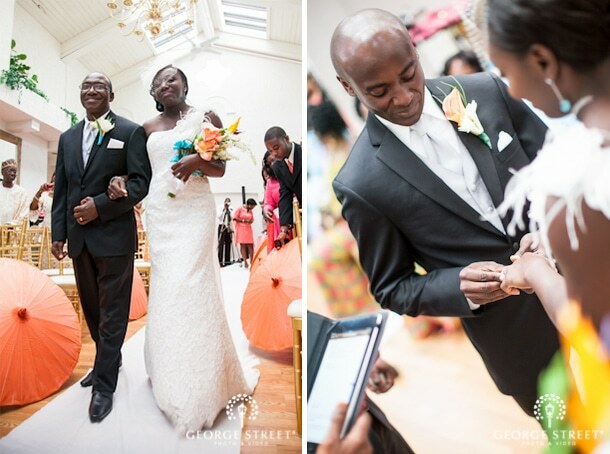 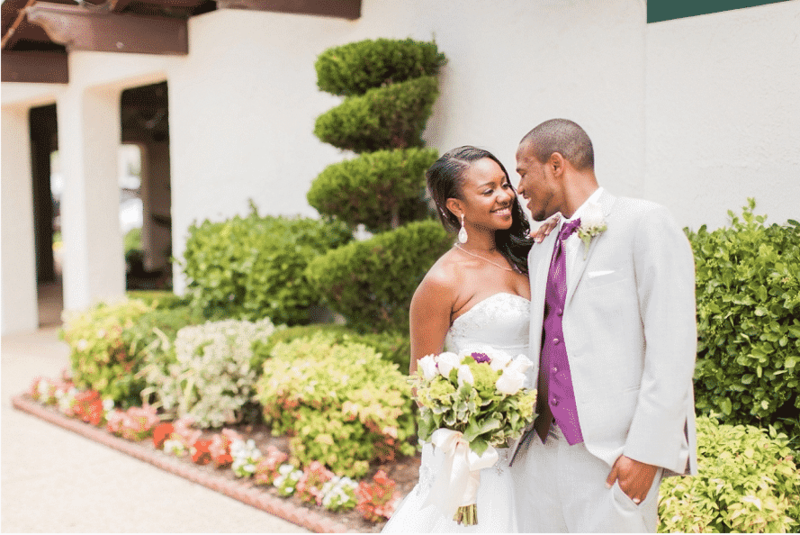 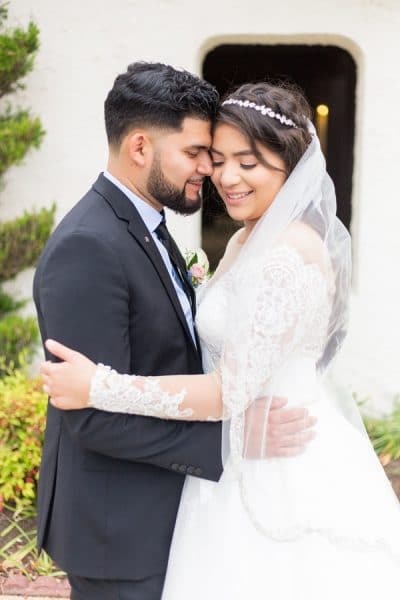 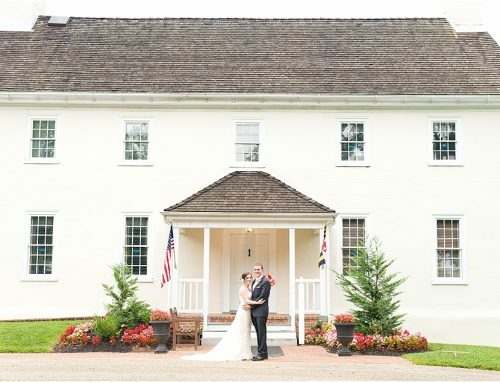 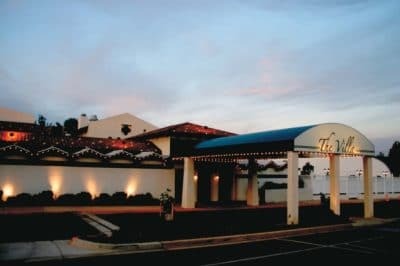 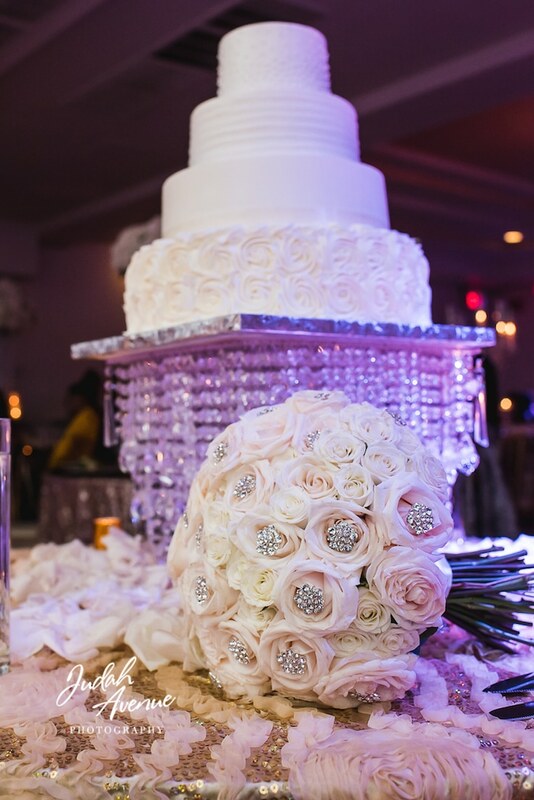 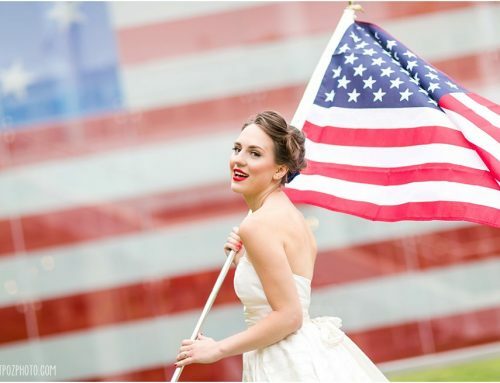 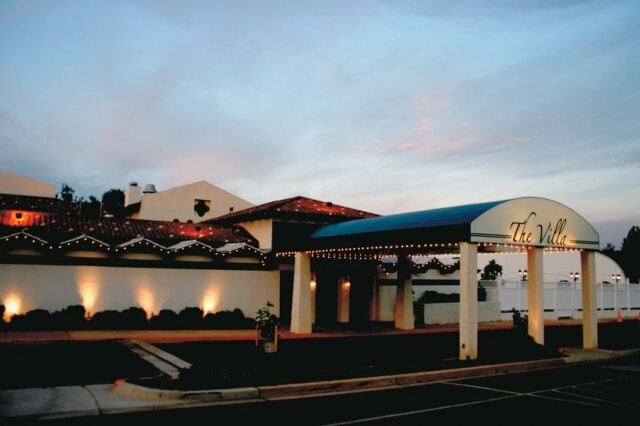 Conveniently located in the greater DC and Baltimore area, The Villa is a wedding venue with sophistication at it’s heart. 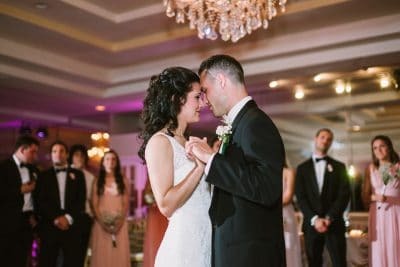 With an abundance of options, stunning indoor and tented ballrooms, lush gardens and elegant lighting – you can be guaranteed that the wedding of your dreams will come to life. 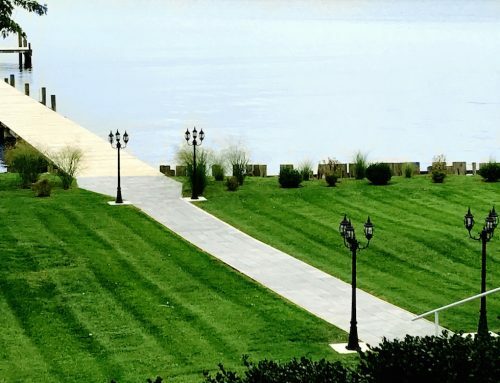 If you’re interested in a free site visit and consultation, contact The Villa today. We’d love to hear from you!